When looking at the top donors to Rahm Emanuel’s campaign, a theme eventually emerges out of the dark pools of campaign cash. Many of Rahm’s top contributors are heads of “high-frequency trading” funds—a murky and controversial trading strategy that is currently the subject of several class-action lawsuits. Two of the largest high-frequency trading funds in Chicago—Ken Griffin’s Citadel LLC and Donald Wilson’s DRW Trading Group— have poured over a million dollars into Rahm’s campaign. Rahm Emanuel and political funds backing his campaign have raked in millions of dollars from high-frequency traders, including $900,000 from Ken Griffin, the CEO of Chicago’s largest high-frequency trading firm, Citadel LLC. Rahm has also taken $270,300 from employees and principals of DRW Trading, another high-frequency trading firm with a big Chicago footprint. An analysis of contributions to Rahm and Chicago Forward shows that Rahm has raised at least $4,623,716.63 from hedge fund managers, with much of that cash coming from high-frequency traders. Besides the hundreds of thousands in campaign cash these high-frequency traders have lavished on Rahm’s campaign, they have also spent untold millions backing components of Rahm’s agenda, particularly in the areas of education and finance. Griffin and Donald Wilson are both major funders of Stand for Children, which is strongly aligned with the mayor’s education platform, and has lobbied to limit the right of Chicago teachers to strike. By his own admission, Griffin is “one of the largest contributors” to DFER in Chicago, the organization that gave Rahm political cover during the 2012 Chicago teachers strike. 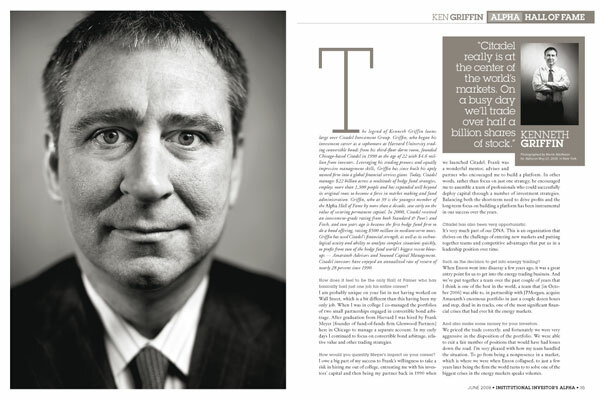 In the municipal finance arena, Citadel’s Ken Griffin bankrolled the creation of a fiscally conservative website, Reboot Illinois, in 2012. Less than a year later, Rahm installed Citadel’s Dan Widawsky as the city’s comptroller. Michael Lewis’ bestselling book Flash Boys exposed the world of “high frequency traders”— hedge funds who use ultrafast computers to rapidly execute millions of trades. 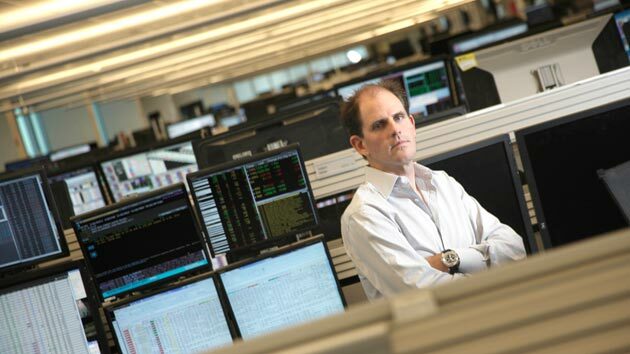 Lewis’ book exposed how these high-frequency traders have used private trading markets and ultra-fast computers to race their orders in ahead of movements in the markets. 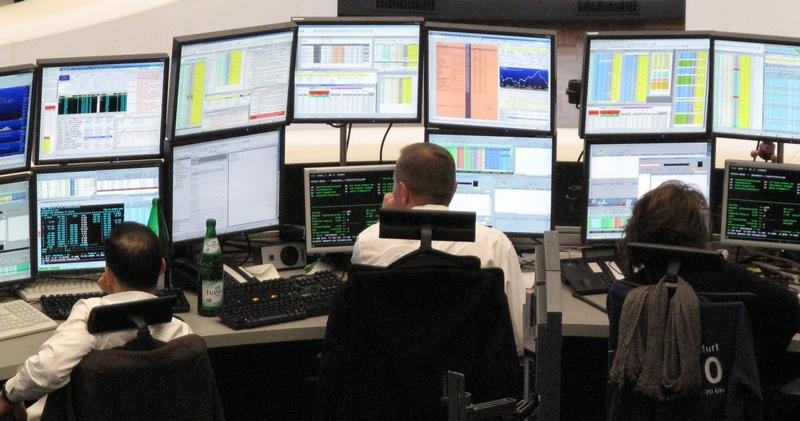 High-frequency traders are always trading ahead of the ordinary market participants—retirees, pension funds, and personal investors—and thus extracting a hidden “tax” on the other market participants. This is not a productive market activity—high-frequency traders do not create jobs or make long-term investments in companies in Illinois or elsewhere. 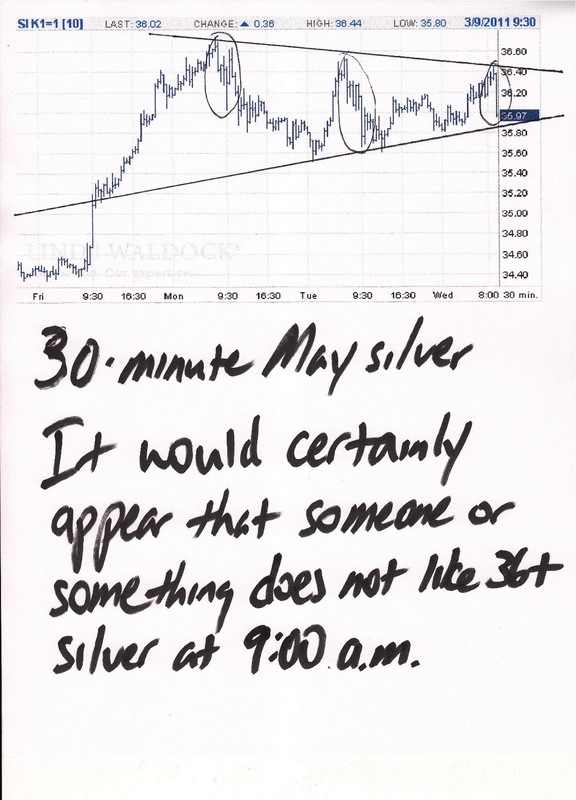 Bottom line: what high-frequency traders do is generate obscene wealth for themselves. While pension funds and other jilted investors are launching class-action lawsuits to recover the money they believe to have been swindled away by high-frequency traders, one Illinoisan can’t seem to get enough. One of Rahm Emanuel’s top donors is rightwing Chicago billionaire Kenneth Griffin, founder of Citadel, a hedge fund that specializes in high frequency trading. Griffin is also reported to be a close friend of Rahm’s. Griffin’s extravagant lifestyle was thrust into the limelight during his recent divorce from his wife, hedge fund manager Anne Dias-Griffin. Documents filed in the divorce alleged that the Griffins spent $1 million per month in expenses related to their three children, including $300,000 per month in intercontinental jet travel, $6,800 per month on groceries, $7,200 per month on restaurant food, and $8,000 per month on gifts. For all the personal fortune that Griffin has amassed, he apparently feels like society is not giving him his due. Take the political sphere, where Griffin has groused that the ultra-wealthy “actually have an insufficient influence.” Despite his stated dissatisfaction, Griffin has not shied away from lavish political spending. Griffin has repeatedly tossed big donations into political efforts led by the Koch brothers, dumping a reported $1.5 million into the coffers of Koch-connected PACs. In Illinois, Griffin gave an astonishing $8 million to the gubernatorial campaign of Bruce Rauner, and helped finance the creation of Reboot Illinois, an Illinois commentary website with a distinct rightward slant. In November 2009, Citadel filed a comments with the SEC regarding proposed extension of the “flash order” ban to options trading. Citadel objected to the proposed ban of flash order trades, also called “step-up” orders, a practice that essentially allows high-frequency traders to take advantage of orders placed by other market participants. In its comments to the SEC, Citadel explicitly argued that flash orders “do not pose a risk of front running.” Other commenters disagreed, including Global Electronic Trading Company, another high frequency trading firm. Citadel had good reason to worry about stricter regulation of flash orders in the options market: Citadel is a major market maker, and advertises itself as executing 28% of U.S. retail equities volume, on average, for any given trading day. Citadel formerly owned a large stake in E*Trade, convincing the retail brokerage to route 40% of its orders through their market making desk as part of a 2007 bailout by Citadel. Griffin initial sought to route 97.5% of E*Trade order flow through Citadel, a deal which was not approved by the Office of Thrift Supervision. 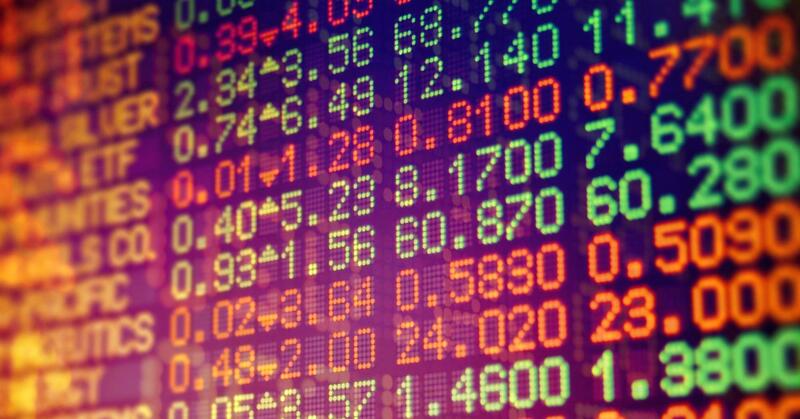 Some circumstances raise questions about Citadel’s high-frequency trading fund, Citadel Tactical Trading. Malyshev’s fund was the only one of Citadel’s major offerings to end 2008 in the black, gaining 40% while Citadel’s flagship funds lost 55%. This feature of high-frequency trading funds—that they never seem to have bad days, let alone down years—features prominently in class-action litigation challenging the trading strategies. According to documents filed with the Financial Industry Regulatory Authority (FINRA), Citadel Securities LLC has been fined or censured an astonishing 28 times. The firm’s disclosure events statement, where fines and sanctions are reported, runs 70 pages in length. Many of Citadel’s fines relate to trade order issues, which are especially concerning given that high-frequency traders have the opportunity to essentially “front-run” or trade ahead of customer orders. 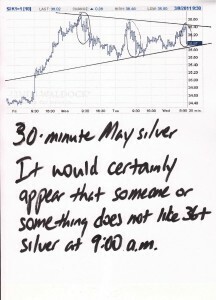 At least one fine has the characteristics that invoke another pitfall of algorithmic trading: the “flash crash” brought on by computer trading strategies. Citadel’s mistake, for which they were fined $800,000.00, bares a strong resemblance to the so-called “Flash Crash” of 2010, when stock prices fell swiftly before correcting, an event often blamed on high-frequency traders. 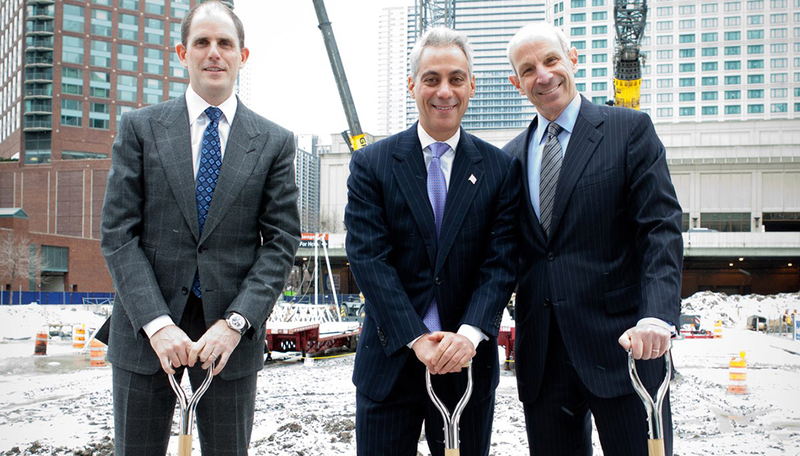 In April 2014, the Chicago City Council voted to approve Rahm Emanuel’s plan for the South Loop, which included a $55 million TIF subsidy to build a Marriott hotel. The TIF money—over half of which should have gone to Chicago’s hard-pressed public schools—amounted to a significant subsidy for Citadel, a major investor in Marriott whose stake was valued at nearly $90 million. And that isn’t the only benefit that Griffin’s firm received. Former Citadel managing director Dan Widawsky was selected by Rahm to serve as the City’s comptroller in 2013. It’s a steep figure for sure, but Rahm has provided some critical help with federal regulators. Mayor Emanuel doesn’t just rake in campaign cash from Wilson and the DRW Trading Group folks; he’s also helped Wilson out with federal regulatory issues. In 2011, Rahm flew to Washington, DC on Wilson’s private jet to meet with regulators from the Commodity Futures Trading Commission (CFTC), in one of his first Washington, DC trips after being elected mayor. Rahm’s 2011 trip to visit federal regulators with his high-speed trading pals had to do with the firm’s reluctance to be subjected to capital reserve requirements — a financial stability measure that was strengthened after the 2009 recession. Rahm’s influence in Washington must have helped: DRW and similar firms were not subjected to these regulations. And this was a good thing, because the very next year DRW Securities LLC was fined $20,000 by the Chicago Board of Options Exchange for failing to maintain capital reserves at the level of a paltry quarter of a million dollars. DRW Trading Group was also investigated by the CFTC for using high-speed trades to manipulate a reference rate that was used to calculate the value of a bet $350 million bet made by DRW. The investigation is on-going.  Another high-frequency trading firm who sent representatives to lobby the CFTC with Rahm was Chopper Trading LLC, which was acquired by DRW in early 2015. Chopper is one of several firms reported to have been subpoenaed by New York Attorney General Eric Schneiderman, as part of an investigation into whether such firms use high frequency trading to gain an unfair market advantage. After Rahm helped out his high-frequency trading buddies, their generosity to the mayor only increased. Records show that Rahm has even visited Wilson’s house—a move that appears to have paid off big. The Chicago Tribune reports that Emmanuel raise $50,000 from DRW employees and spouses within two days of the visit. Is it any wonder that Rahm would be one of the top supporters of CME Group getting huge tax breaks from the Illinois Senate? After all, CME is a core partner of his hedge fund “flash boys,” and a big Rahm donor. CME Group, which operates the Chicago Mercantile Exchange, was the single largest contributor to Rahm’s 2011 mayoral race, ponying up $200,000 before the state campaign finance rules were changed to prohibit such mammoth contributions. CME Group is also a key business partner of DRW Trading Group and Citadel, which earn significant returns through their low-cost access to CME’s markets. The CMDX exchange was abandoned in 2009, after failing to secure interest from other traders. Four years before the abortive attempt to start a new exchange, CME named Citadel one of six market makers for its e-Mini options platform, allowing Citadel additional bandwidth on the platform. Citadel does such a high volume of trading on CME Group’s Chicago Mercantile Exchange, that they are reportedly paying the lowest per-contract rate offered by that exchange. The ability of high-frequency trading firms to buy political influence is a serious problem. If Chicago’s high-frequency traders can afford to pay such high contributions for such high levels access, maybe they shouldn’t be getting such high tax subsidies. Maybe they should be paying a larger share of our City’s tax bills. It’s just common sense: the City of Chicago should repeal policies that subsidize the wealthiest people in our City at the expense of the poor, and implement progressive taxes that make the richest Chicagoans pay their fair share. The City of Chicago should levy a financial transaction tax on all options, futures and derivatives traded on the Chicago Mercantile Exchange (CME) and Chicago Board of Options Exchange (CBOE). 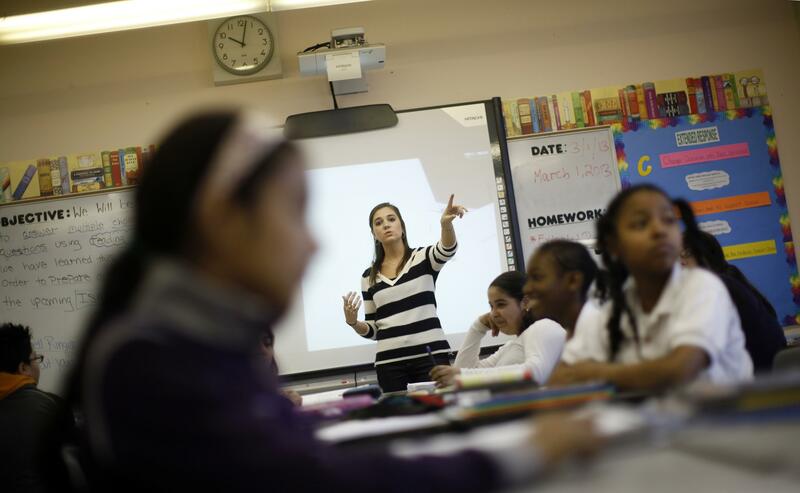 The Chicago Teachers Union estimates that this tax would raise between $10 billion and $12 billion annually for the state – and the cost would make up only 2/1000ths of the estimated value of trades placed on Chicago’s exchanges. There is reason to believe that a significant share of this tax would be borne by Citadel itself, which claims to trade 20% of all U.S. listed equity options volume. As a designated primary market maker for the CBOE, Citadel surely makes up a significant portion of the futures volume on that exchange, and would pay a significant portion of the taxes. The State of Illinois should make the tax code fairer with a tax surcharge on wealthy Chicagoans making more than a million dollars in a single year. 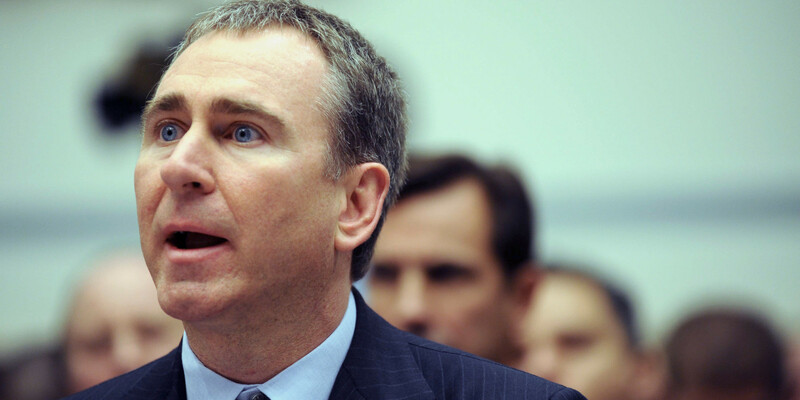 If the State tacked on an additional 3% surcharge on incomes over $1 million, as has been proposed this legislative season, Ken Griffin alone would pay an additional $30 million at last year’s income level. The City of Chicago should eliminate Tax Increment Financing subsidies to wealthy corporations. As the Roosevelt Institute’s Saqib Bhatti recently suggested in a blog post and Refund America report, Chicago should end the practice of distributing tax increment financing (TIF) subsidies to wealthy corporations, and claw-back subsidies previously given to companies that have not met job creation goals. FINRA Broker Check report for Citadel Securities LLC, CRD#: 116797, accessed March 2015.